1. 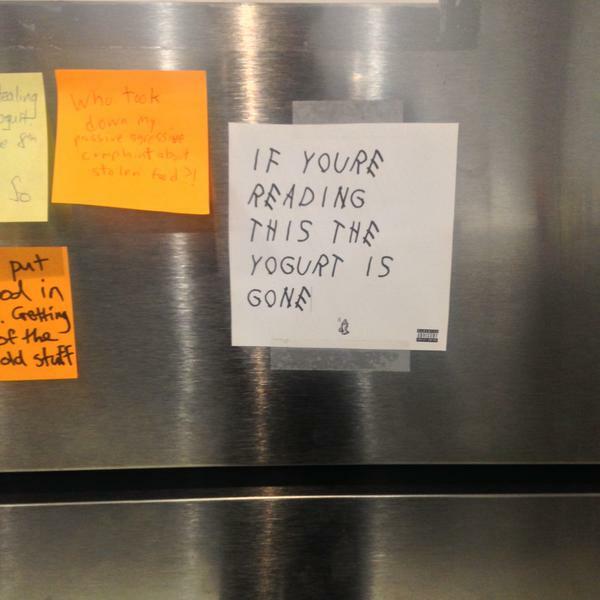 His newest album spurred a series of inspired food-thefts. 2. 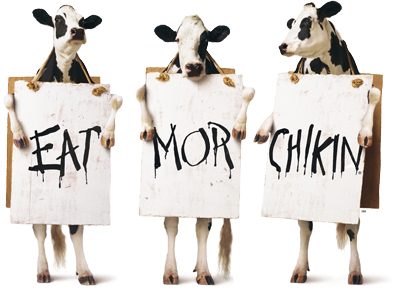 And resembled a Chick-Fil-A advertisement. 3. 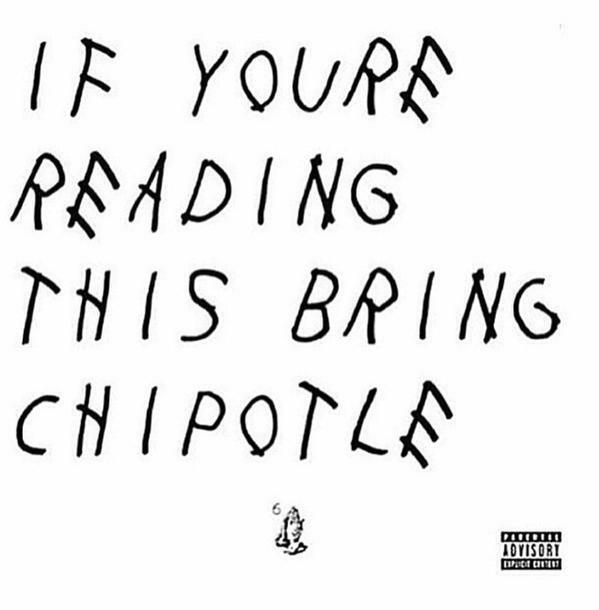 It became an excuse to eat Chipotle. 4. 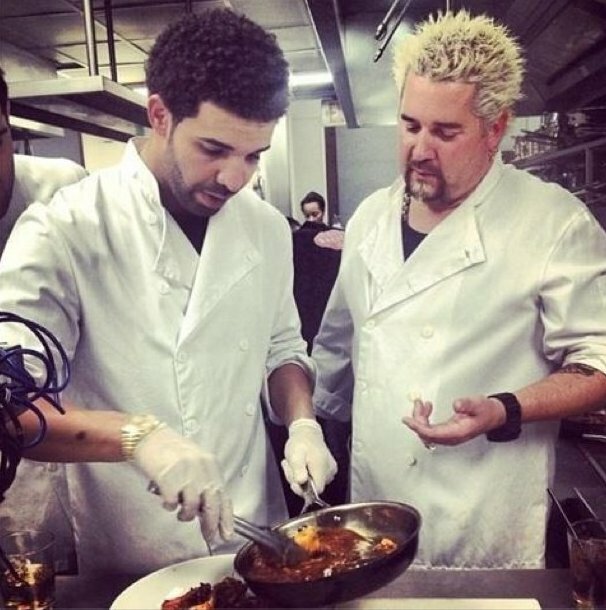 He showed off his cooking skills with Guy Fieri. 6. He has a personal coconut water dealer. That’s right. Mike Zig is the founder of The Coconut Cartel, a company that provides raw logo emblazoned coconuts from El Salvador to a set of A-list clients. 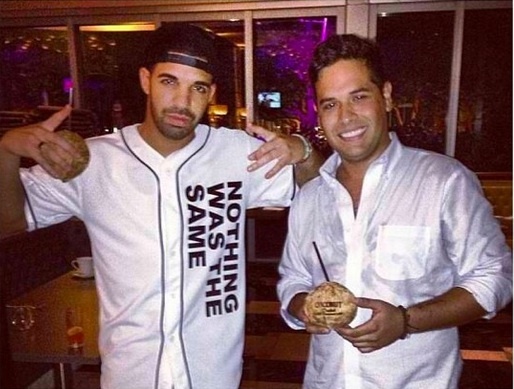 When it comes to coconut water Drake doesn’t mess around. You won’t find him drinking some measly bottled stuff. 7. He has an appreciation for fine dining. 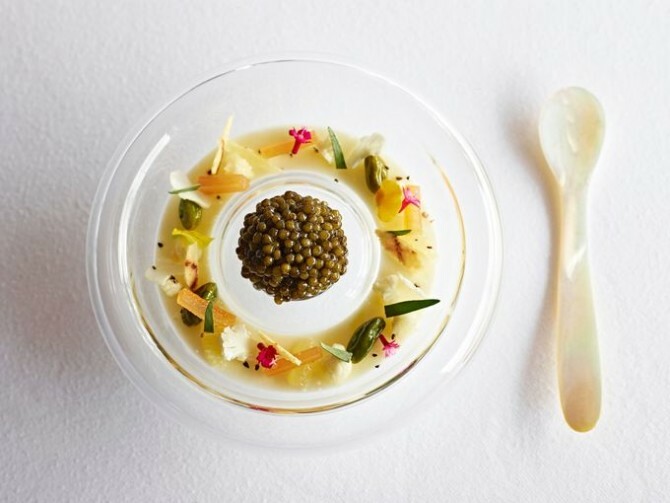 You may hear a lot of rappers with lines about popping fancy bottles of champagne or liquor but not so much of French Laundry, Thomas Keller’s revered restaurant in Napa Valley. 8. He can flip pancakes like a pro. Like this one time when Drake flipped a giant pancake and everyone got way too excited about it. 9. He sips Manischewitz and eats matzah like a true Jew. Talking matzah and plagues…Happy Passover. 10. 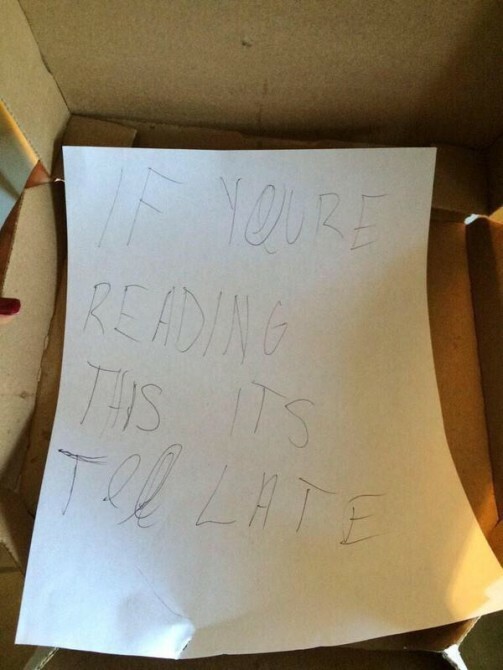 Someone created “Edible Drizzy” and it was perfect. 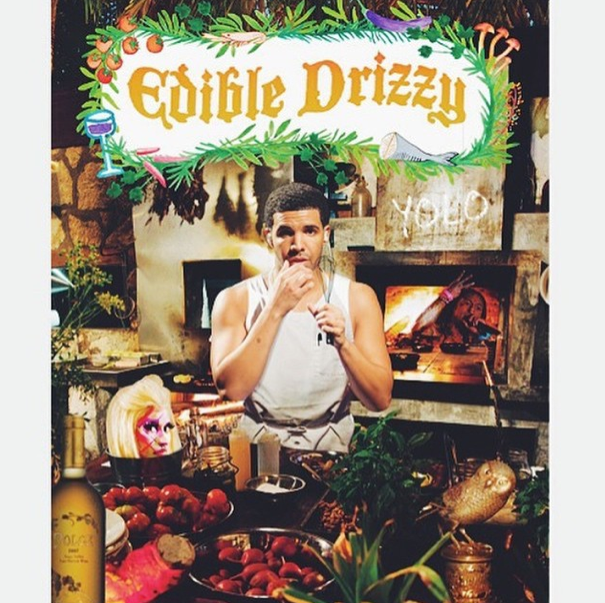 The Drake-ified version of The Selby’s book cover is quite believable. He looks right at home chillin’ in Tulum, about to cook a nice meal with his wood-fired oven and homegrown tomatoes. 11. 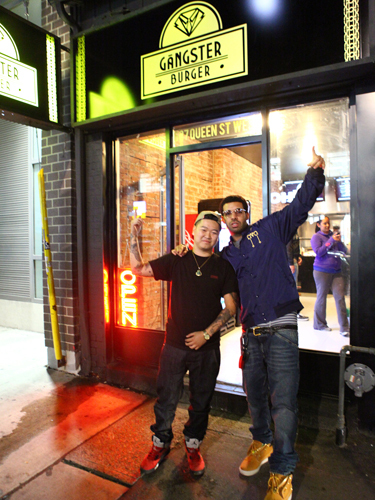 He can never turn down a good burger. 12. And let’s not forget when Drake started a food fight on Degrassi.